Lumin Energy Company uses only the most advanced solar technologies. The solar panel inverter is the brains of your operation. 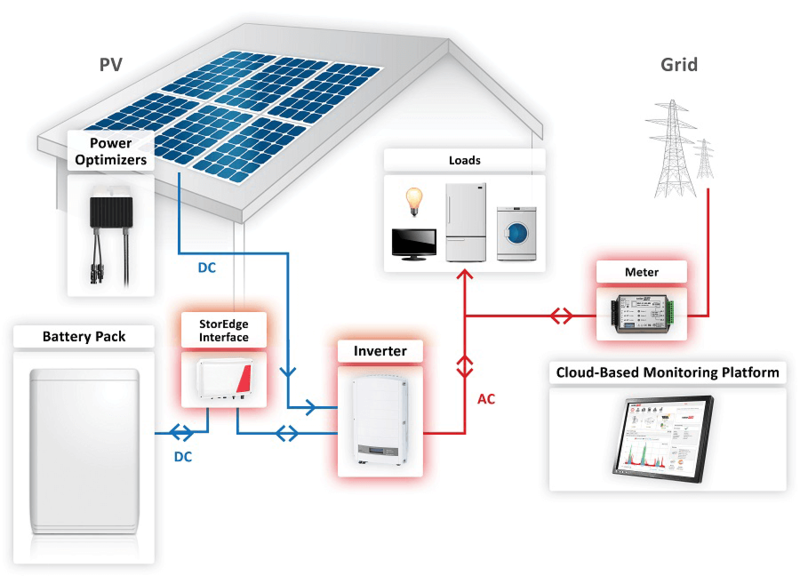 Technologies, such as SolarEdge Inverters will produce a much higher return over the long run. 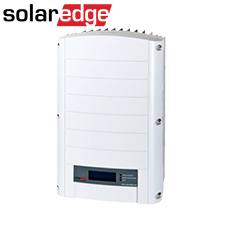 Many inverters are not scalable with battery storage. Lumin Energy will ensure that the technologies recommended to you will scale and adapt with the future. 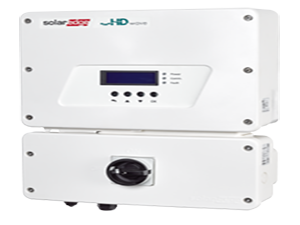 The SolarEdge Inverter provides advanced digital technology and power efficiency so that you receive the best performance from your solar panels. 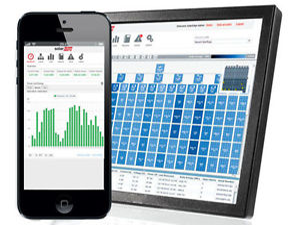 Monitoring data, via your mobile device, gives you the peace of mind that your panels are performing at optimal levels. Furthermore, this monitoring technology tells you when to run your high-load appliances to avoid peak rate times.